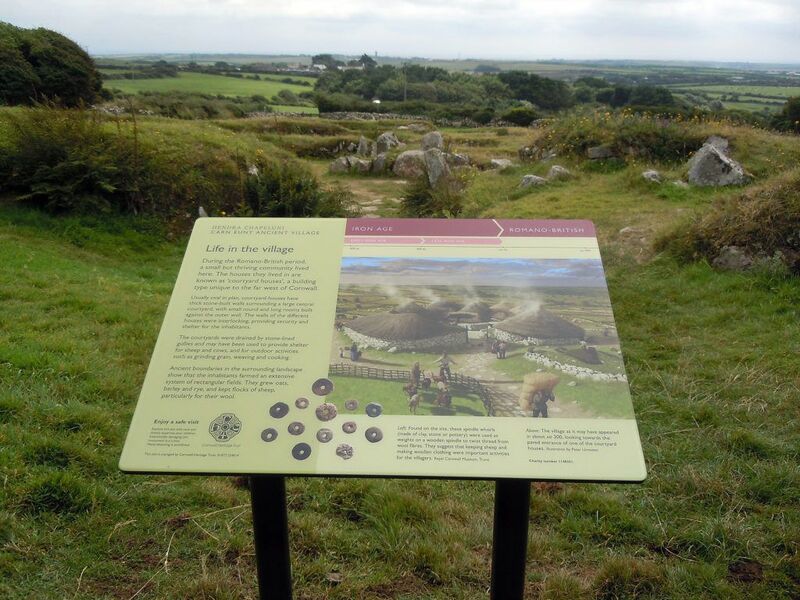 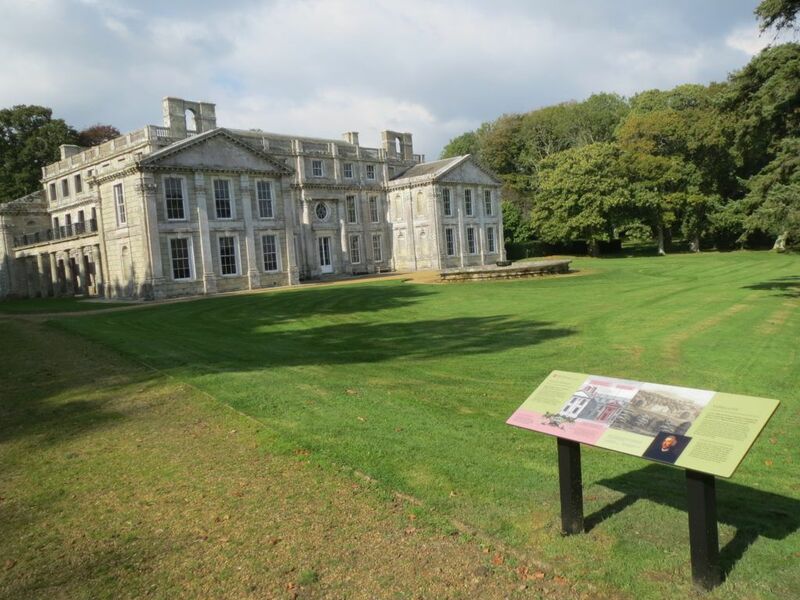 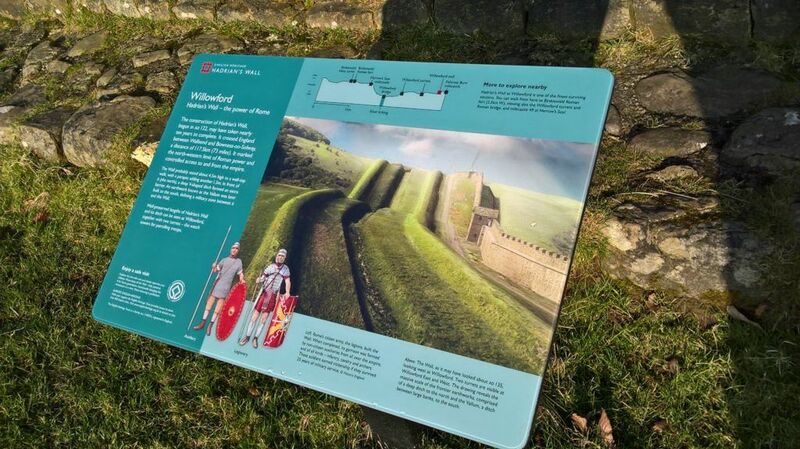 Bivouac has produced the designs and templates for English Heritage’s national free sites. 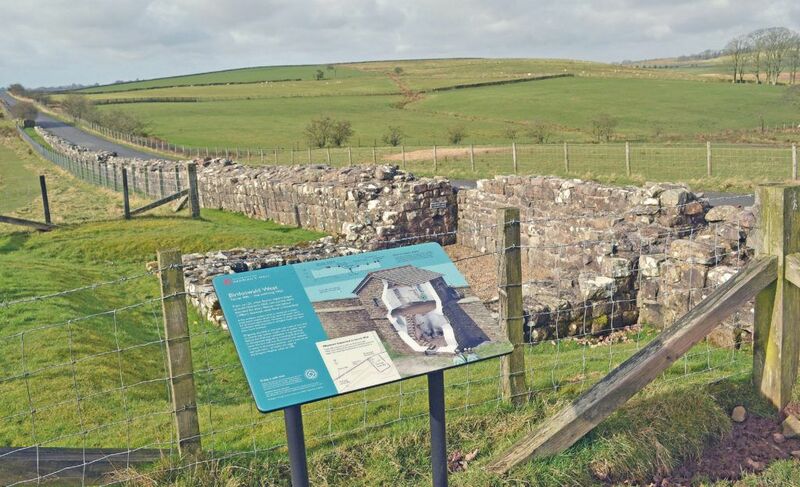 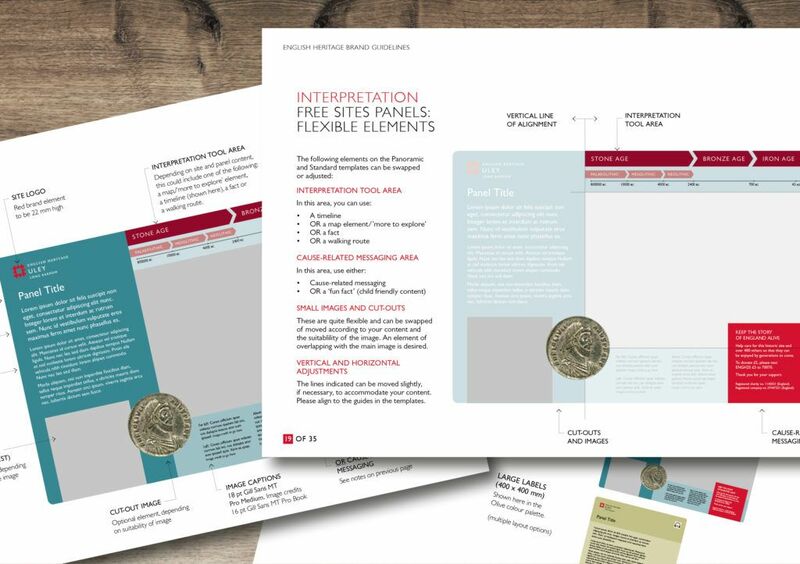 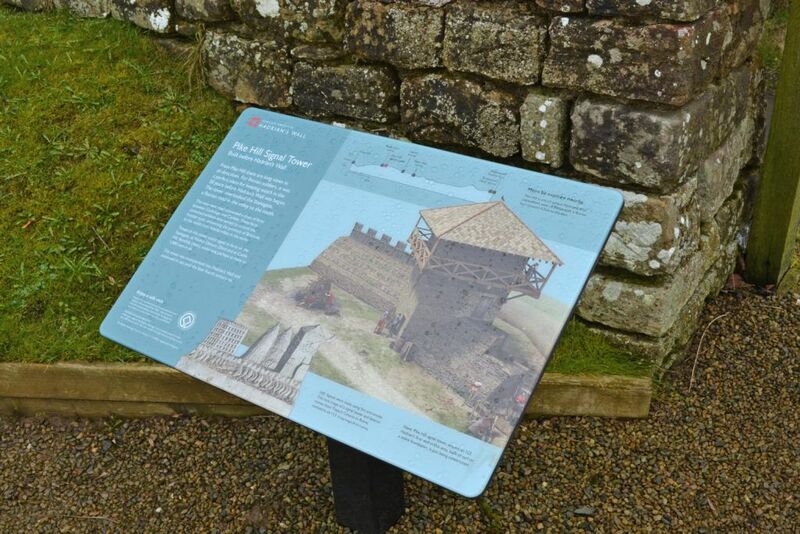 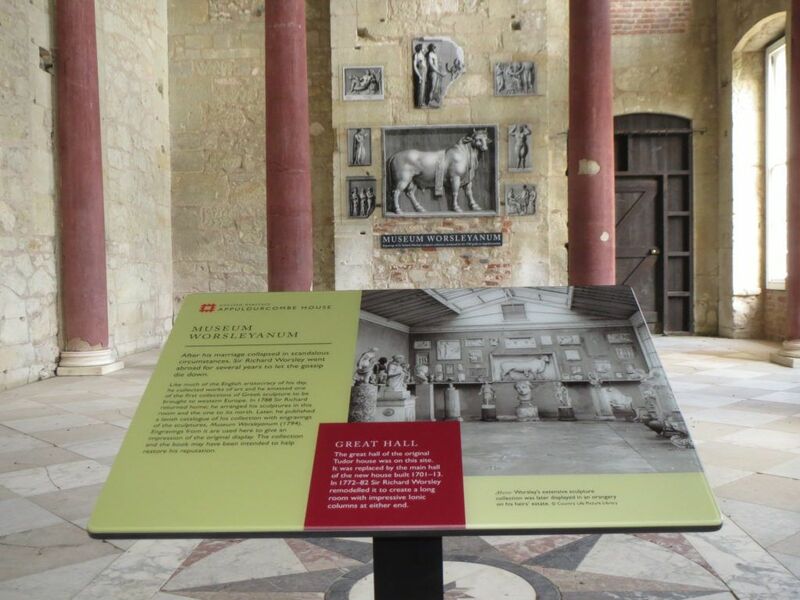 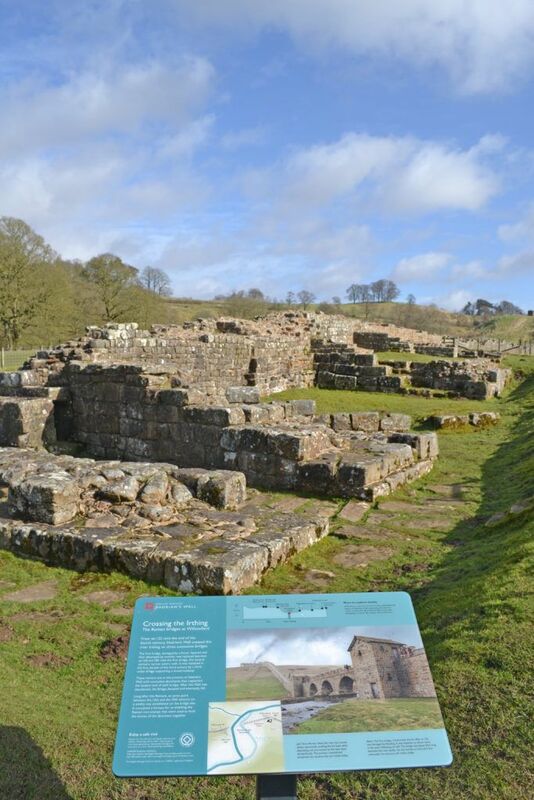 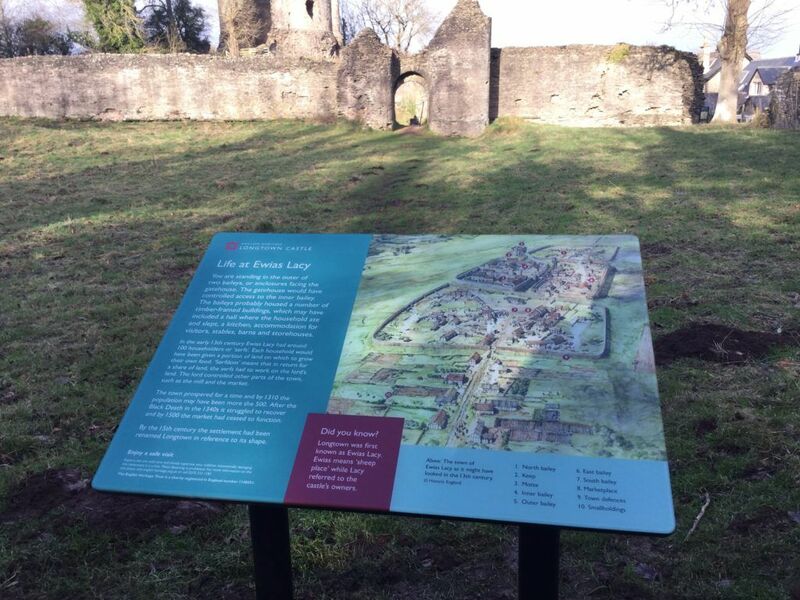 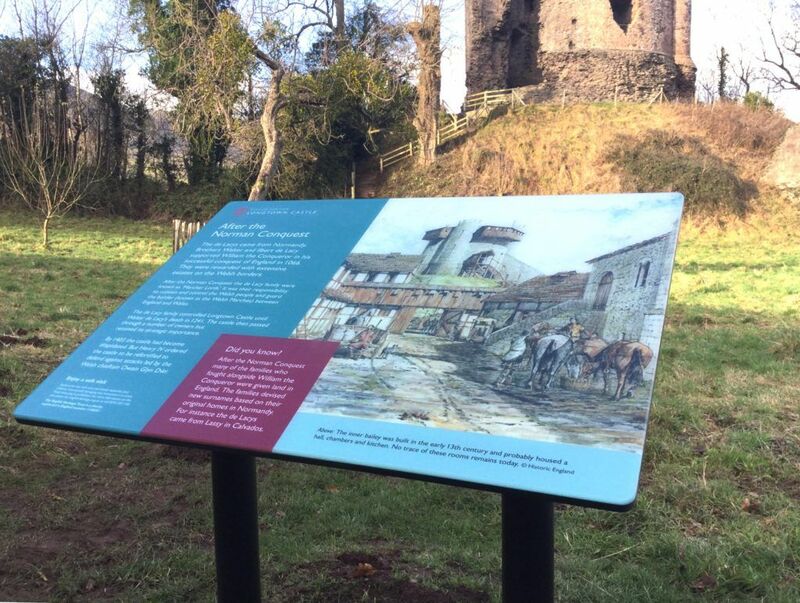 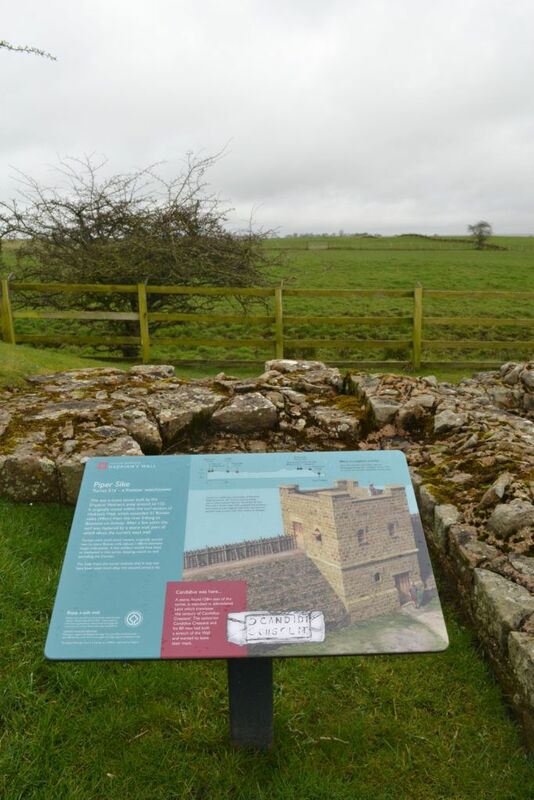 The new templates have been included in English Heritage’s branding collateral and are currently being applied across the country from Hadrian’s Wall to the tip of Cornwall. 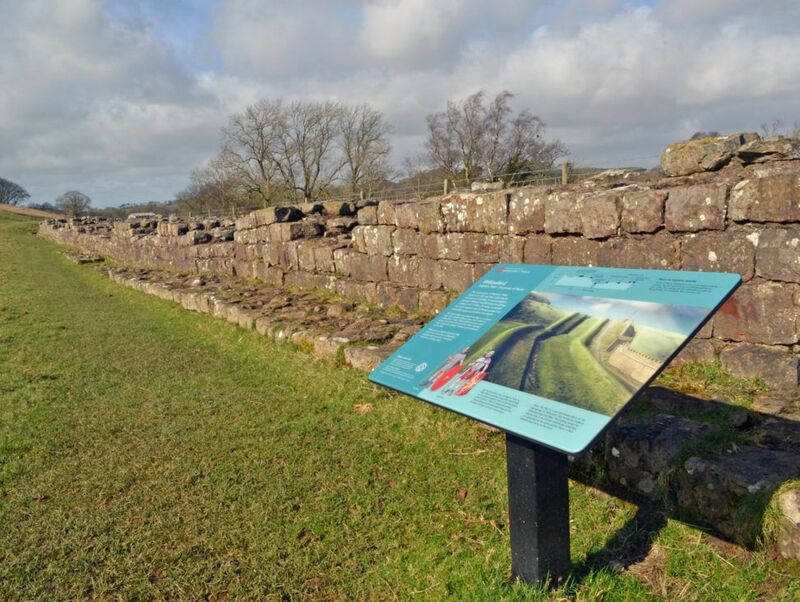 We have recently completed updates to our original templates, in line with English Heritage’s recent branding developments, and are currently working on our second batch of Hadrian’s Wall panels across multiple Roman sites.